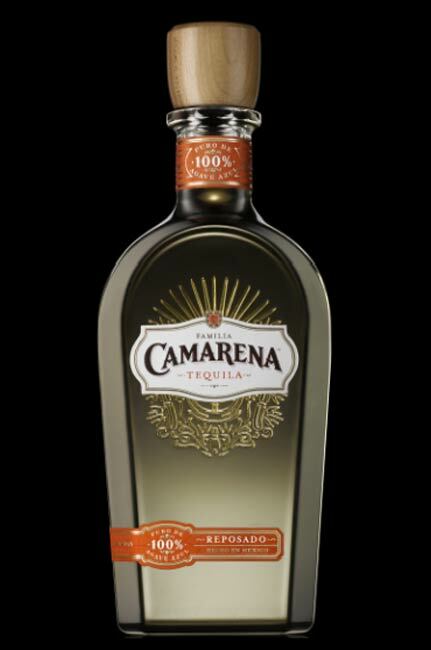 Our heritage in Tequila began more than 250 years ago. Our Spanish ancestors immigrated to Mexico in the early 18th Century and co-founded the town of Arandas in 1761. Long considered the epicenter of artisanal highlands Tequila production, Arandas is home to our family-owned Tequila distillery. For six generations, we have taken great care in preserving the invaluable resources of this important region, practicing sustainable farming and taking a long-range approach to growing quality agave. As part of our family's commitment to preserving the ecology of the Los Altos Highlands region, engineers at our distillery invented a system to recycle the vinazas – organic residue from careful distillation – generated through Tequila production. We reuse the vinazas to fertilize the agave fields with organic material, yeast and sugar. For 250 years, our commitment to the land has never wavered. 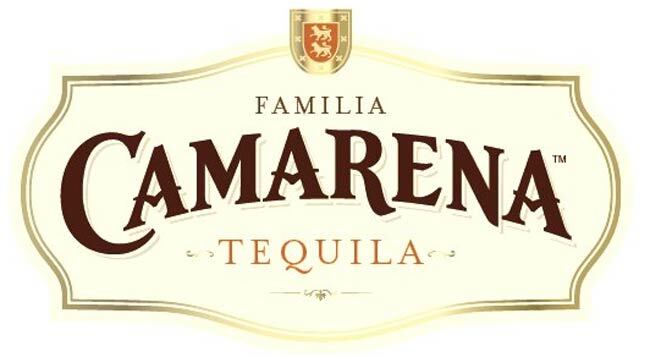 Distillery: NOM 1456, Tequila Supremo, S.A. De C.V.